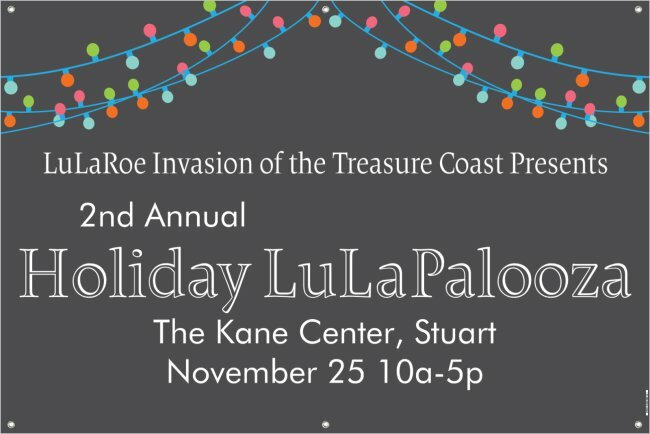 You are invited to the second annual Holiday LuLaPalooza! Last year we were located at the PSL Civic Center and that event was so much fun we couldnt wait for this year! We have some fun stuff planned for this event so be sure to invite your friends!